An artist, Mendez was working for an aerospace company in Colorado when he saw an ad looking for a graphic artist in 1965. When he answered the ad, he discovered the advertiser was the CIA — the Central Intelligence Agency is the U.S. foreign intelligence service. 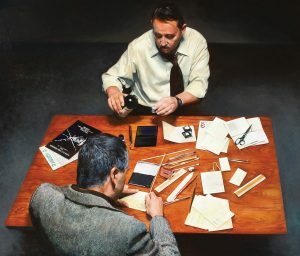 His assignment: “espionage artist” — he forged documents, created disguises, and handled other “espionage-related” graphics work, and conducted operations in Southeast Asia during the Vietnam war, and the Soviet Union during the Cold War. In 1979, Mendez was the Chief of the CIA’s Office of Technical Services (Disguise Section), a position roughly equivalent to the fictional character “Q” in the James Bond movies. On November 4, of that year, militants in Iran invaded the U.S. Embassy, taking 52 American diplomats and citizens hostage. The resulting “Iran hostage crisis” continued for 444 days, gripping the nation. But six diplomats had escaped in the early hours of the crisis and were hiding out with Canadian diplomats; Canada was considered neutral by the Iranian dissidents. Mendez was assigned to rescue them — “exfiltration” in the agency vernacular. The CIA’s Argo movie poster (L), and the poster for the 2012 film about the operation. The operation, known as the “Canadian Caper”, was run by Mendez in person, assisted by another agent still only known as “Julio”. While Mendez was able to secure real Canadian passports for the plan, he had to forge their Iranian visas. They created a cover story: the six were a Canadian film crew scouting filming locations for a fictional SciFi movie called Argo. Mendez himself played the filmmaker — from Ireland, calling on his mother’s Irish ancestry. Each diplomat was carefully instructed on their assumed identity and profession, with enough details to answer questions from suspicious government officials — their stories were even backed by a fake production office in Hollywood, a fake poster for the film, and ads touting the film in Hollywood trade papers. 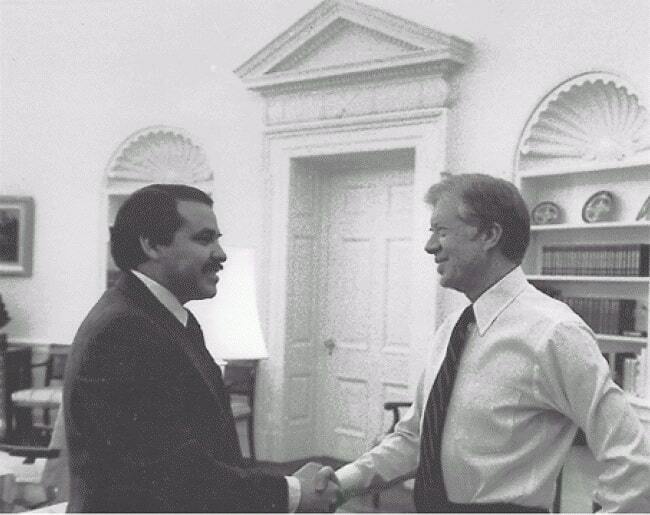 On January 27, 1980, Mendez and “Julio” successfully extracted all six diplomats from Iran. The CIA’s involvement was not revealed until 1997; Mendez retired from the CIA in 1990. 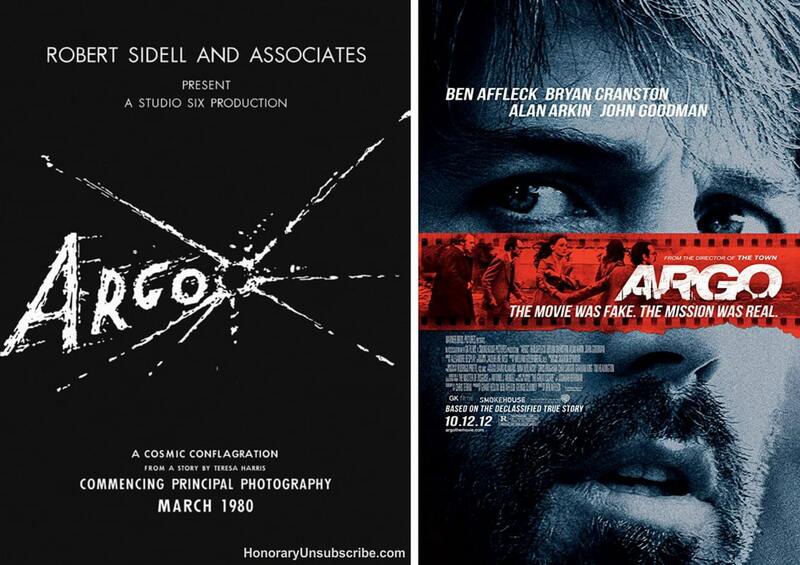 In 2012 a real Hollywood movie was made about the escape, starring (and directed by) Ben Affleck, who played Mendez; it won the Academy Award for best picture, and was called Argo. Mendez, was awarded the Intelligence Star, one of the rarest American decorations given, which recognizes “voluntary acts of courage performed under hazardous conditions or for outstanding achievements or services rendered with distinction under conditions of grave risk,” given personally in March 1980 by President Jimmy Carter. Mendez died in an assisted living facility from Parkinson’s disease on January 19. He was 78. 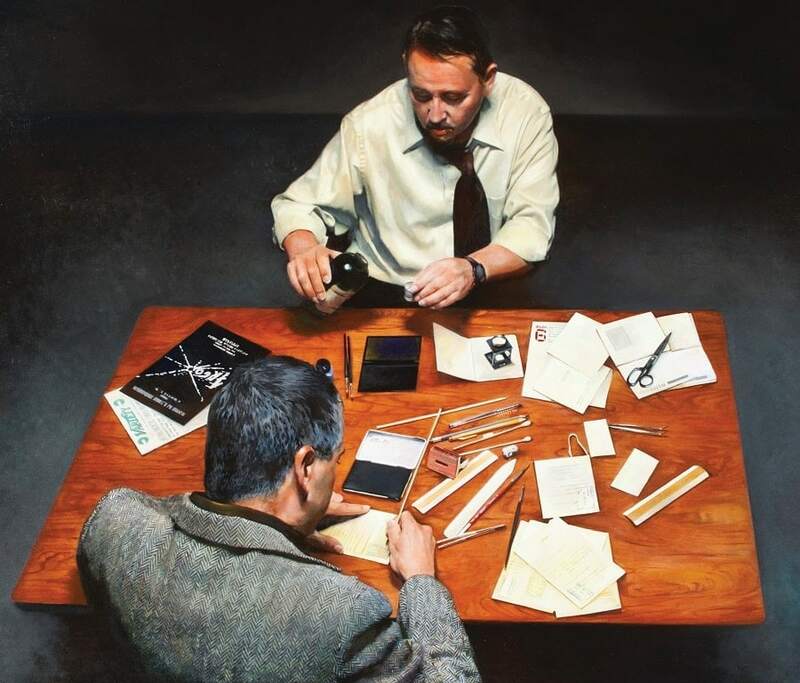 Note: Mendez wrote a detailed description of the Argo operation, which is now declassified and available on the CIA’s web site.